Flew in to Dumaguete for the weekend to dive Apo Island and a quick look-see of the City. We arrived just around lunch so spent it having lunch at Jake's home and then touring the City. Dumaguete is called the "University town" because of its 4 universities, but best known for Siliman University. 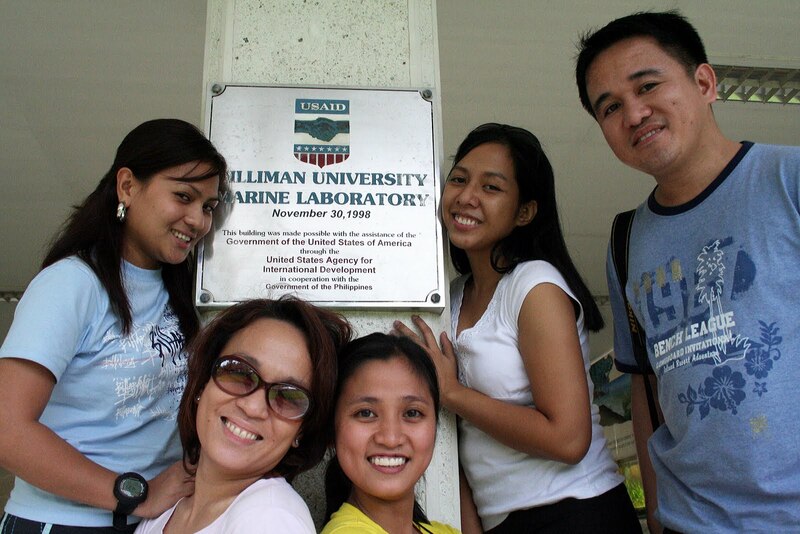 After touring the City, we dropped by at Siliman University and also toured its Marine Laboratory. Dinner was at a Jo's Inato before we strolled Dumaguete's famous Rizal Boulevard promenade at night. The day I was supposed to catch my flight to Manila, the group had lunch at a place (sorry forgot the name) where the locals and visitors throng--- a long shack with long tables and full of smoke. Their specialty, barbecued chicken or pork at very reasonable price (as in mura!). 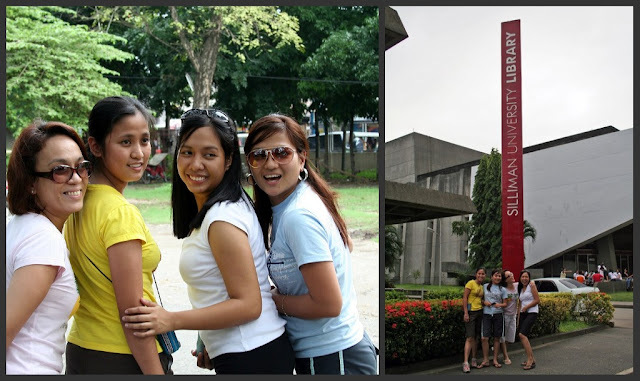 Maybe you can ask the tricycle drivers to bring you to this place. Then off we went to buy THE pasalubong one should really bring home to loved ones from Dumaguete---Sylvanas (or Silvanas) ! Yes, the best tasting sylvanas I have ever eaten. Buy it at Sans Rival Cakes and Pastry Shop along San Jose St. near the boulevard. Their Sans Rival is also to die for. Watch out though if you are diabetic, they do not have sugar-free versions yet. Dumaguete is one of those sleepy towns in the country I'd like to visit and stay for a while just to escape the hustle and bustle of the Metro. One of the places where one can recharge, take it easy, take stock of everything before going back to the rat race. Thanks to Jake Martinez for hosting us and taking care of the group while in town. 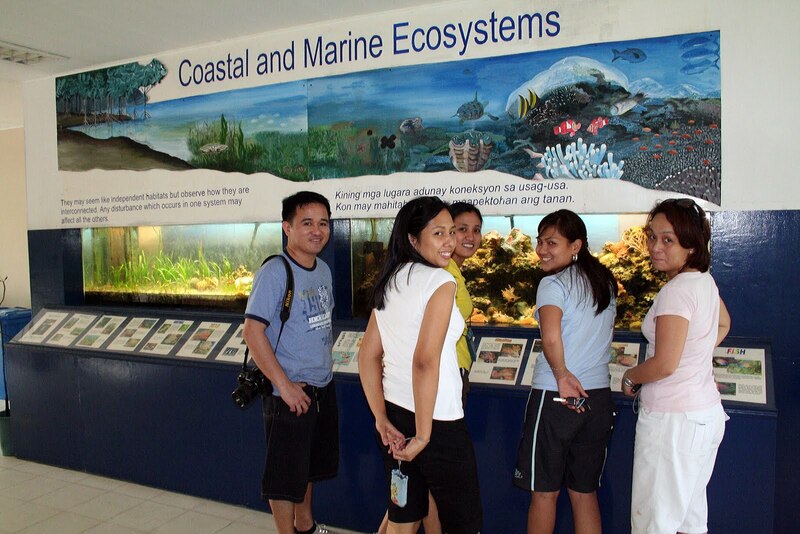 We love Dumaguete! 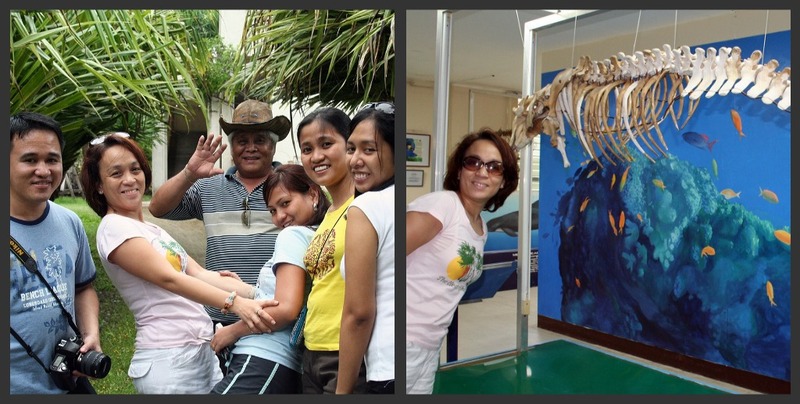 sana ma-experience ko din yan... will be in Dumaguete this November,..
Aliwan Fiesta --- Feel the beat!